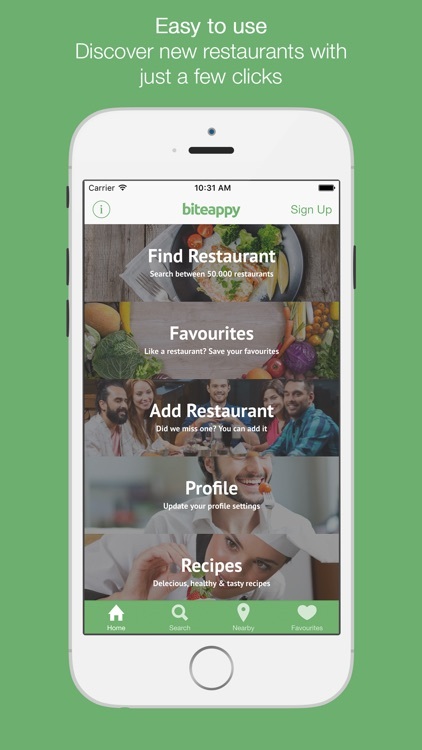 ‘Biteappy’ is the app for people with dietary intolerances and allergies who want to search for and locate suitable eateries and restaurants in their area – on a worldwide basis. 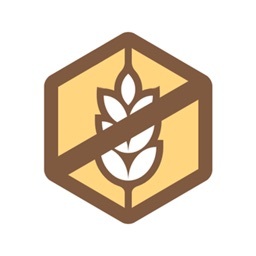 With such a large range of food allergies, intolerances and special dietary requirements across the world, it can be almost impossible for people to find a restaurant, eatery or bar to cater for their diet or allergy. 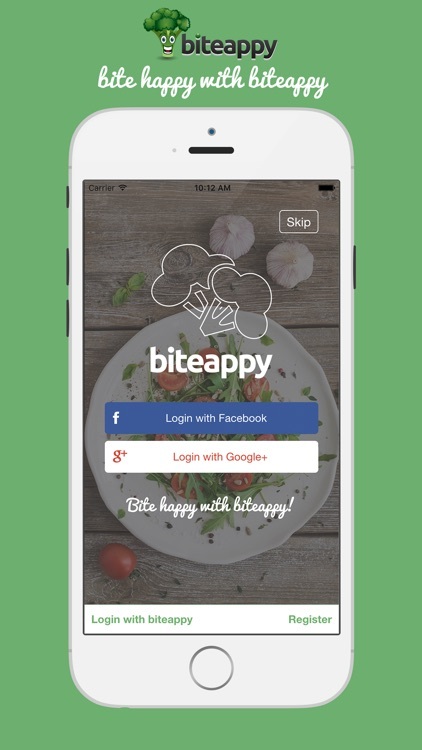 Whether you are a vegan with gluten intolerance or someone following a strict kosher diet that wants to avoid MSG, Biteappy will allow you to search for and find the restaurant you need to cater for your dietary needs in just a few taps! 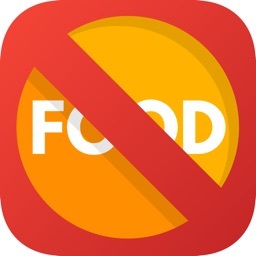 No more searching the Internet and calling restaurants to make sure they cater for your special diet or food allergy. Biteappy is the first and only worldwide app to comprehensively address the entire plethora of dietary issues and allergies including gluten free for coeliac, dairy free if you are lactose intolerant, nut free, MSG free, preservative free and other more specific ingredient-free requirements, such as celery or mustard. 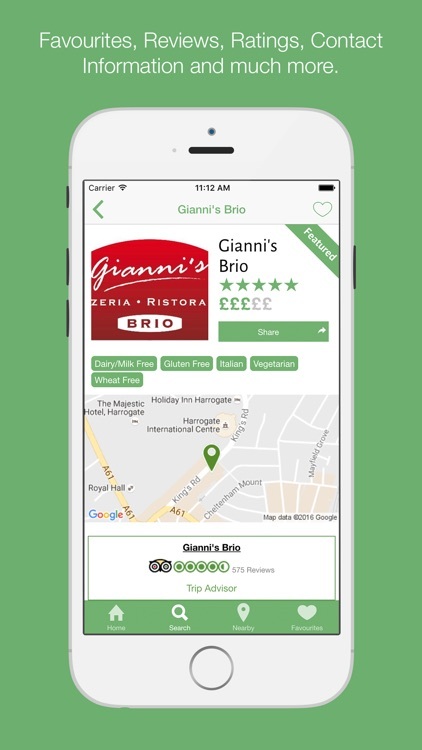 The app caters for all special dietary requirements including Vegan, Vegetarian, Paleo, Gluten Free Kosher and Halal. 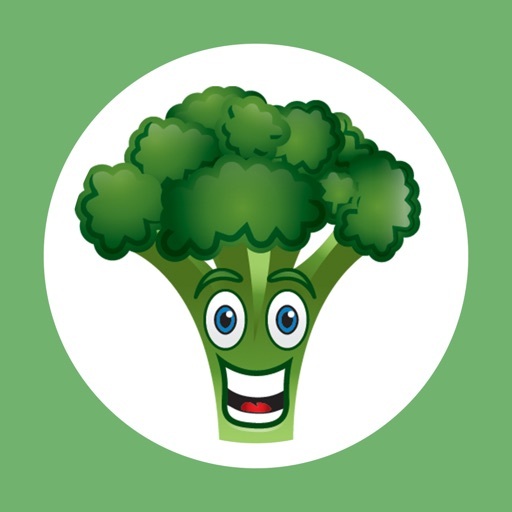 Don’t worry if you suffer from multiple food allergies and intolerances our search engine will allow you to select as many as you like no matter what your special diet requirements are. 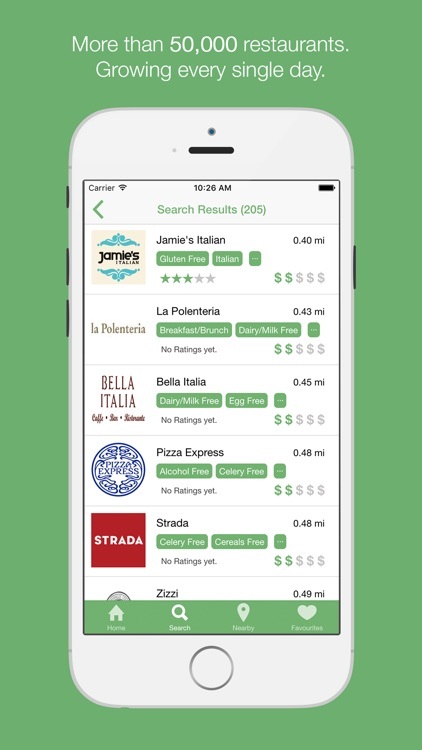 2) Users select their specific dietary and cuisine criteria and then search for suitable restaurants in their vicinity, wherever they are in the world. 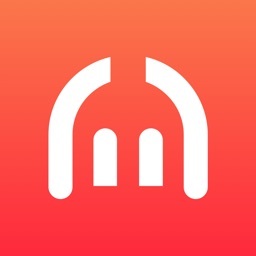 The app also offers simple translations in over 25 languages, so when abroad it can help users communicate their requirements more easily. 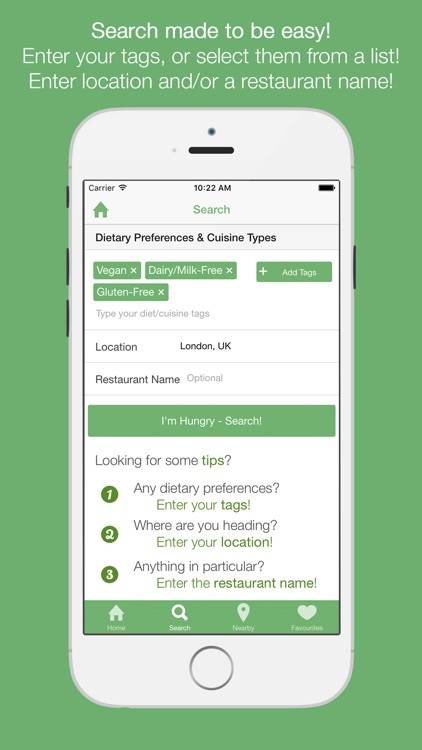 - Keep your preferred dietary preferences saved in Profile for nearby searches - Contribute to the ‘Biteappy’ community by allowing users to add restaurants to the ‘Biteappy’ database. 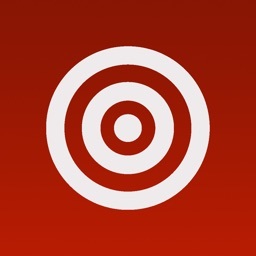 - Provide and share feedback and reviews on places visited for others to benefit from. 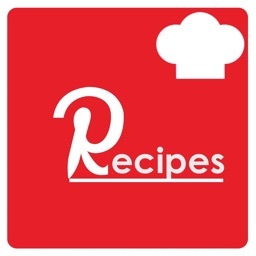 - Recipes: view an array of gluten free, dairy free, lactose free, vegan, vegetarian recipes and cook along with us.